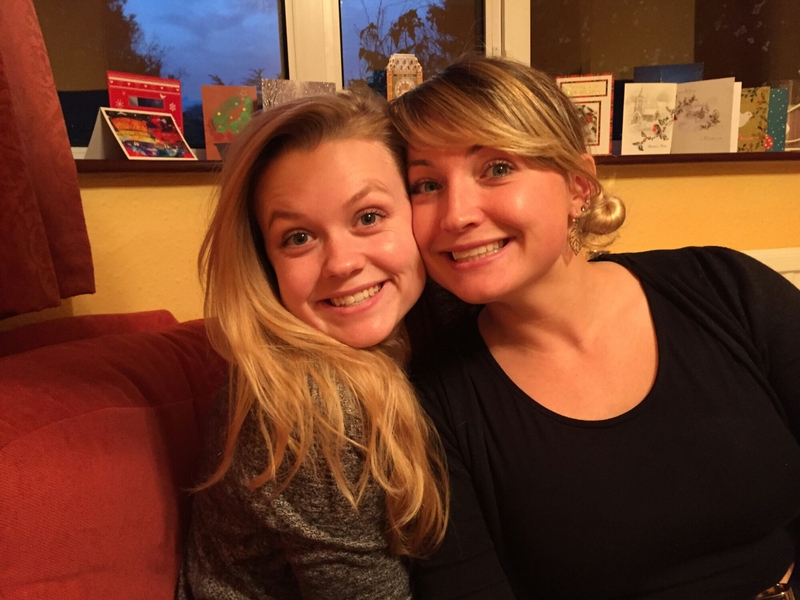 21/12/15 – Home for Christmas! And already snuggling with my best friend – Meet my sister Mel who lives in Switzerland! I love Christmas so much, I’m so happy to be at home with my family for a week. I spent most of today travelling back to Wales. But I’m here now with freshly painted Christmas nails, lots of wrapping to do and a box of chocolates.. Merry Christmas!